Yesterday Australia’s Workplace Gender Equality Agency (WGEA) released its 2017-18 scorecard. Wondering who WGEA are? WGEA is an Australian Government statutory agency charged with promoting and improving gender equality in Australian workplaces. Their data is collated from around 4,500 non-government employers of more than 100 people. So what do the results in 2018 look like? First and foremost, we were surprised and upset that access to employer-funded paid parental leave for primary carers hasn’t improved very much over the last five years. You heard it right! Employers offering paid primary carer’s leave still sits below 50%. In fact, in 2018 only 47.8% of companies offer paid parental leave. Further, women account for 94.9% of all primary carer’s leave utilised and women working full-time still earn on average over $25,500 a year less (21.3%) than men in total remuneration. Unfortunately, only 5.1% of men accessed primary carer’s leave. This is not good enough and more needs to be done to support men taking parental leave. As we always say, we need to shift the conversation from ‘working mothers’ to ‘working parents’. 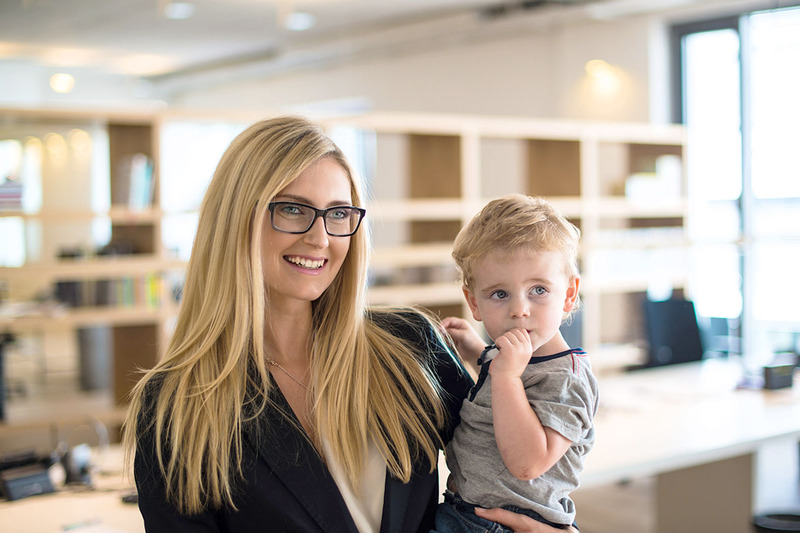 At Circle In, we believe that improving workforce participation, career development and slashing the pay gap for women in Australia starts with employers committed to a robust parental leave program, not just a policy. The gender pay gap has improved and continued its downward trend, however, men still out-earn women, on average, by 21.3%. We recently asked for your views and you spoke up. 72% of working parents want more employer support through parental leave, while 40% won’t recommend their company as a good place to work if they have had a poor parental leave experience. What was also interesting was that 52% believe senior manager support was the most important aspect of a parental leave program. On a positive, the WGEA report shows that there are employers driving positive change for women, through gender pay gap analysis (41.6%) and have a flexible working policy strategy (70.7%). Additionally, there has been solid growth in the number of women moving into management roles, with the strongest growth in key management personnel roles, up 4.4% to 30.5%. It’s time to drive real change and move beyond just having a policy. How can you help drive change in your organisation? Click here for the 2017-2018 WGEA Gender Quality Scorecard. Written by the Circle In team.